It may be one of the biggest luxury brands in the world today, but the origin of the brand Hermès was more humble than what one might imagine. Dating back to 1837, a young man opened a harness making store at rue Basse-du-Rempart in Paris; Thierry Hermès who was born to a French immigrant father and a German mother in 1801 in Krefeld found the brand. In 1828, the family moved to Pont Audemer, Paris, where junior Thierry learnt to craft harnesses and the trade of leather making. In 1829, Thierry married Petronille Pierrtant and eight years later opened his own company along the Grands Boulevards quarter of Paris. His success was immediate. He became known for his innovations, such as the high-quality bridles and wrought harnesses. This won him many awards including the First-Class Medal at the Expositions Universelles in Paris. By the end of the 19th century, Hermès’s son, Charles-Emile Hermès, took over the management and expanded the production to include other accessories like silk helmets and horse blankets. By the beginning of the 20th century, Charles-Emile, along with his sons Adolphe and Emile-Maurice, expanded the equestrian line even further with luggage and saddles, owing to the invention of saddle stitching and the zipper. But the big leap forward came in 1922 when the brand introduced their first line of leather handbags, which was designed by Emile-Maurice himself. By 1935 the fashion brand launched the Sac à dépêches bag – now the popular Kelly bag – which was renamed in 1956 for actress Grace Kelly. To keep up with booming demand, the fashion house opened two new stores in French resorts and established a presence in the United States. From here, the fashion empire conquered the world. 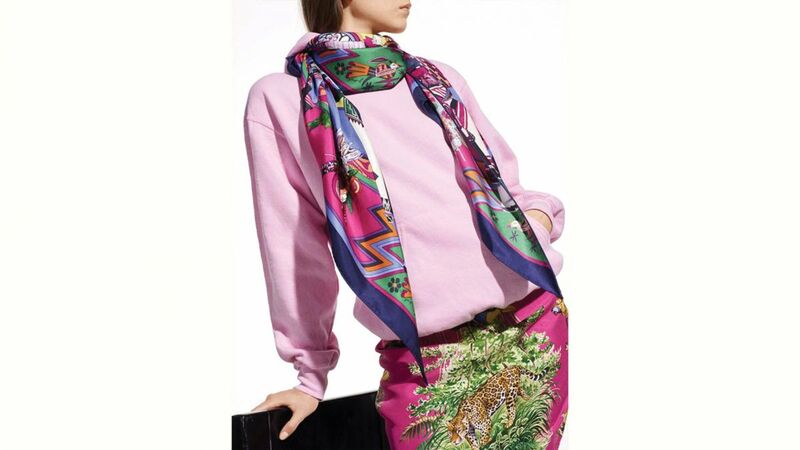 Today, the luxury brand houses everything from women’s and men’s ready-to-wear clothing, iconic printed silk scarves, the signature Birkin bag along with other popular collections, perfumes, watches, jewellery, equestrian collections, and homeware. 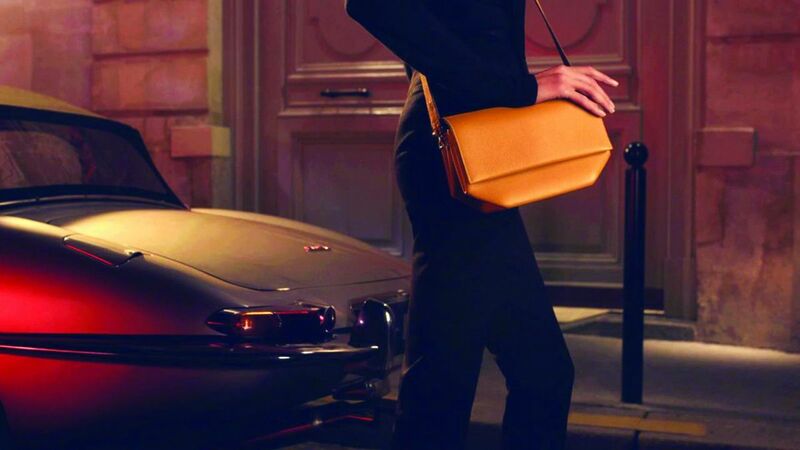 Deemed to be one of the world’s most valuable fashion houses, in their 180 years of existence, Hermès has proven to transcend the luxury brand industry while setting new trends and immortalising their iconic products.